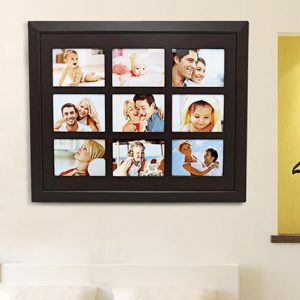 A simple collage photo frame is always a great gift option on any kind of occasion. It can be stylishly put on the wall of living room or stairways. As a gift for your team in office, you can work on team spirit by putting picture of every employee of that team and keeping that on the office wall. In anyways, it would be appreciated for sure.